We also offer detector hire available for people who have completed one of our training courses. Minelab SDC 2300 at $35 per day. 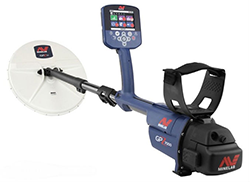 Minelab GPX 5000 at $45 per day. 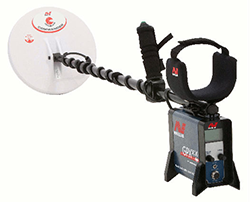 Minelab GPZ 7000 at $100 per day. 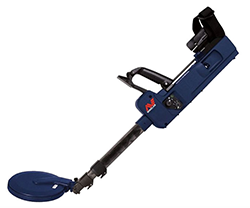 Minelab SDC 2300 – compact and easy to use. Please let us know BEFORE your course commences if you would like to hire a detector and we can arrange to have one put aside for you depending on availability.